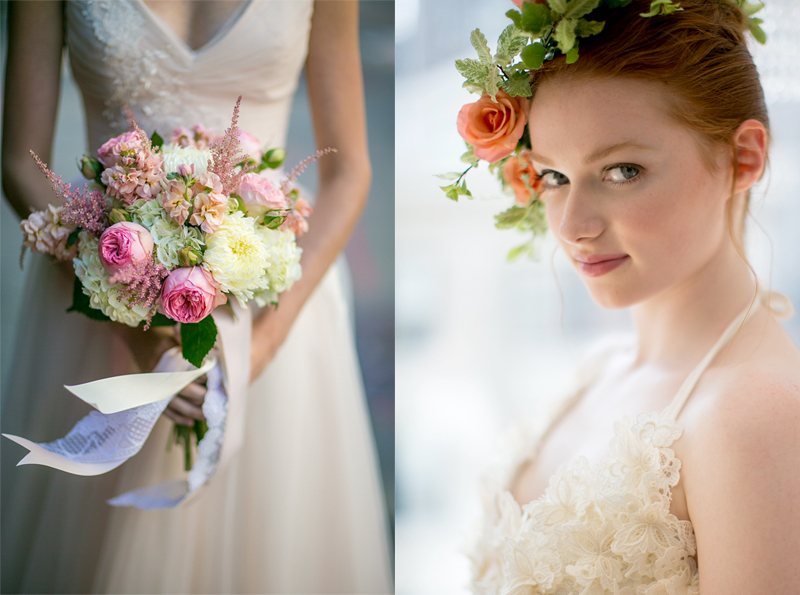 Recently, we have been collaborating with a team of vendors who aim to showcase the latest dresses, flowers, invitations, makeup, and wedding photography in awesome spaces around New York City! Here’s a peek at some of what we have done. Check out our Instagram (craigpaulsonphotography) each Wednesday for a new look and be sure to check out the latest magazines and blogs for even more.